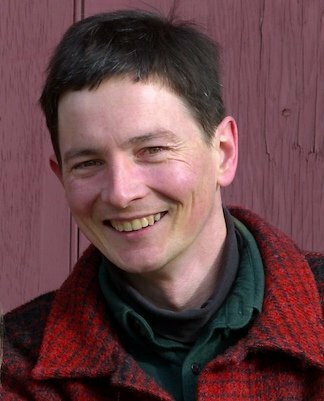 I am an Associate Professor of Physics at the University of Southern Maine in Portland, Maine, as well as a long-time photographer. I mostly make images of landscapes, and this site is to serve as a most frequently updated and somewhat less stringently edited photographic blog. If you want to see other images in my portfolio, see my site at http://www.paulandrewphoto.com.